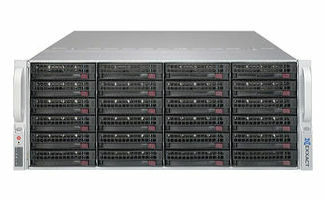 Featuring the latest cluster ready Intel® Xeon® E5 series processors, Exxact Hadoop® HPC clusters are built and designed to deliver supercomputing architecture that provides both extreme scalability and sustained performance. The flexibility of the Exxact clustering platform allows users to configure the CPU machine to meet their specific requirements, and also remain confident they can upgrade and enhance their system to address the demands of the future. 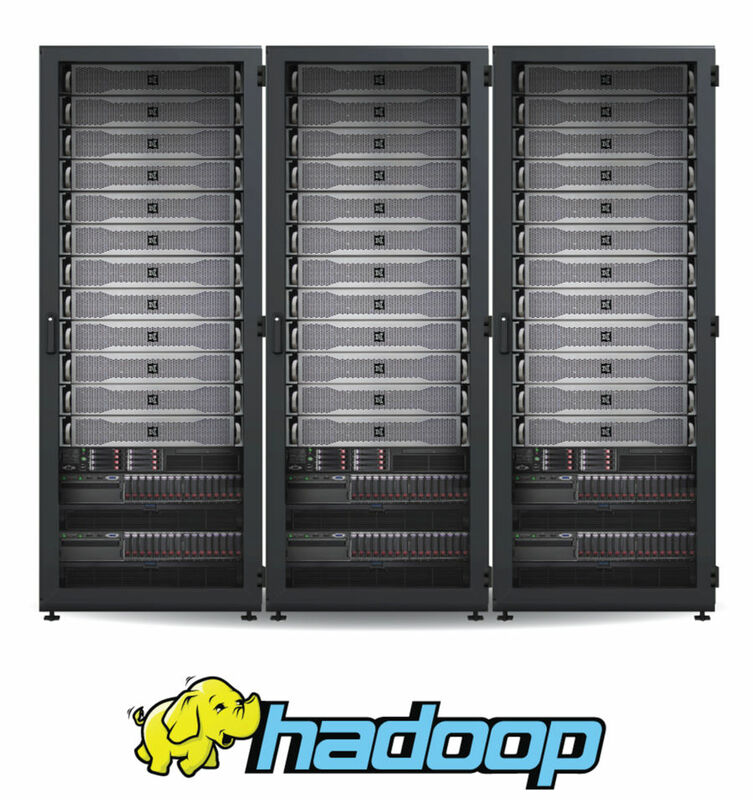 Exxact’s Hadoop HPC clusters offer performance scalability, leading density, and maximum efficiency at a scale to increase uptime, productivity, and reduce total cost of ownership. As an HPC Data Center Specialist, we are recognized by Intel as a partner adept in delivering quality HPC solutions for our customers. We also have access to a number of value-added benefits from Intel that differentiate us from competitors and helps us create better solutions for you. 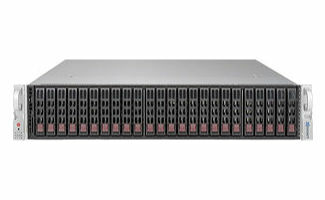 Bright Cluster Manager® makes it easy to install, schedule, monitor, and manage HPC clusters. Bright's environment modules ensure that the user environment is set up perfectly (PATH, LD_LIBRARY_PATH, ...). Bright's MIC driver is automatically recompiled against the running kernal at boot time. Bright's GUI includes a wizard for the initial MIC configuration, such as creating bridge interfaces, assigning IP addresses, etc. With RDMA-based Hadoop, achieve the maximum scalabiility and performance, while overcoming bottlenecks in the I/O with InfiniBand. 40GB per second capacity using Infiniband, coupled with solid state drives (SSDs) to achieve even greater performance over SATA and Gigabit Ethernet. Here are the top advantages of choosing Exxact as your Hadoop Big Data solutions provider. 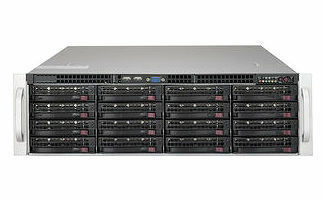 Request a price quote for a customized Hadoop HPC rack.